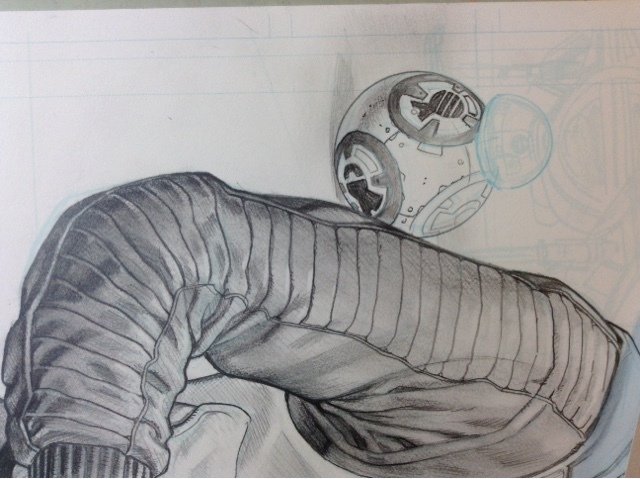 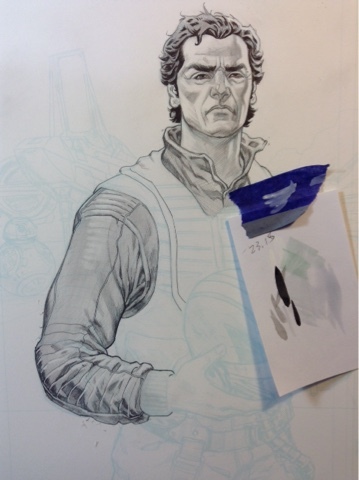 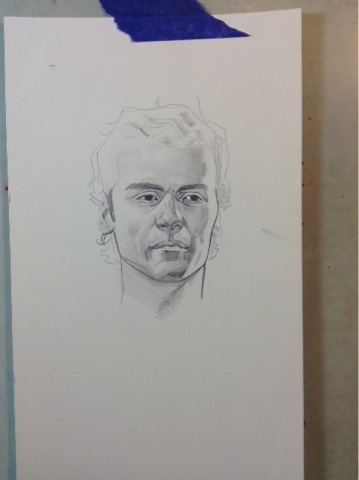 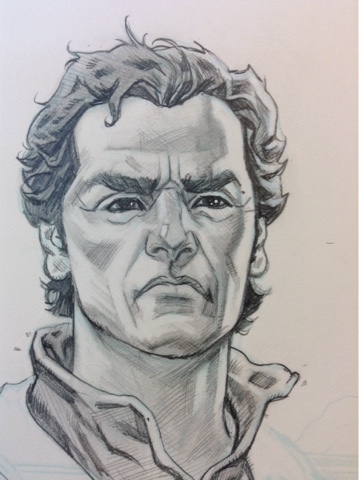 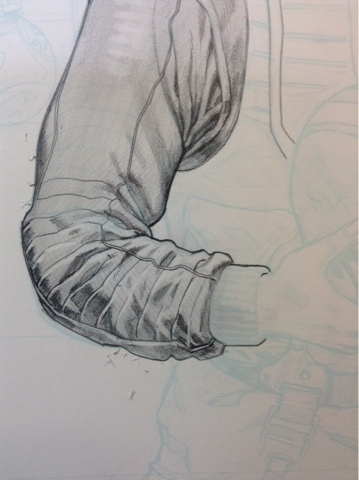 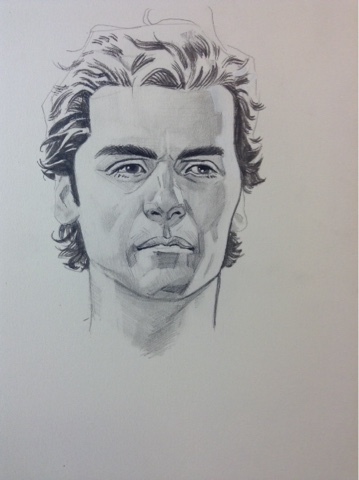 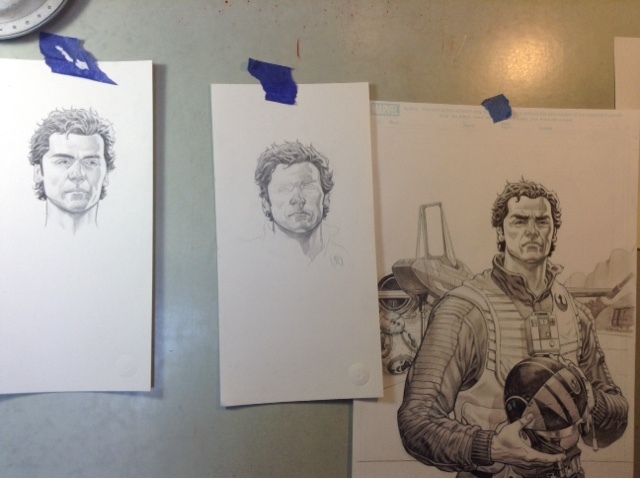 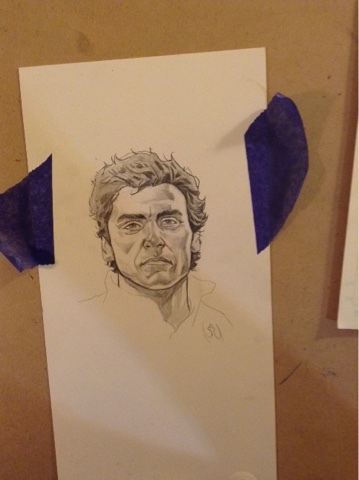 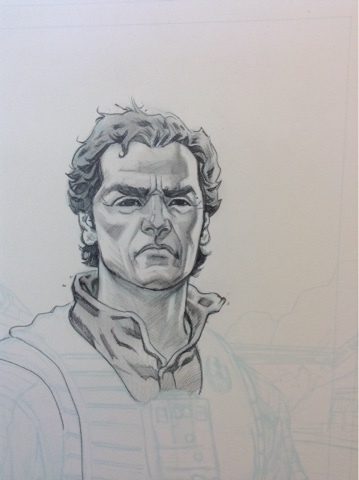 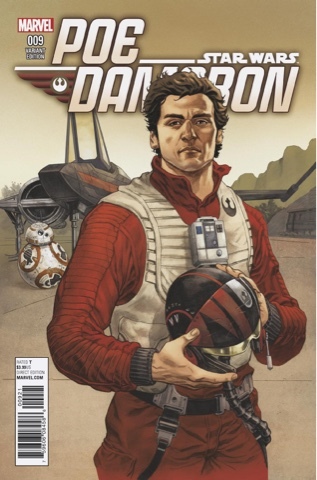 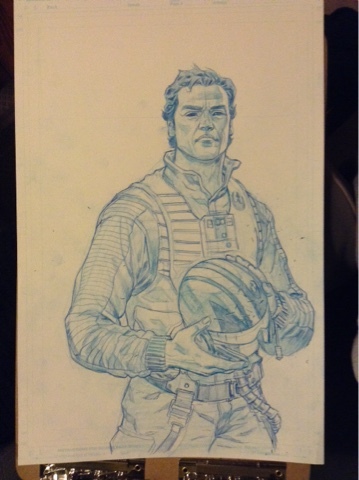 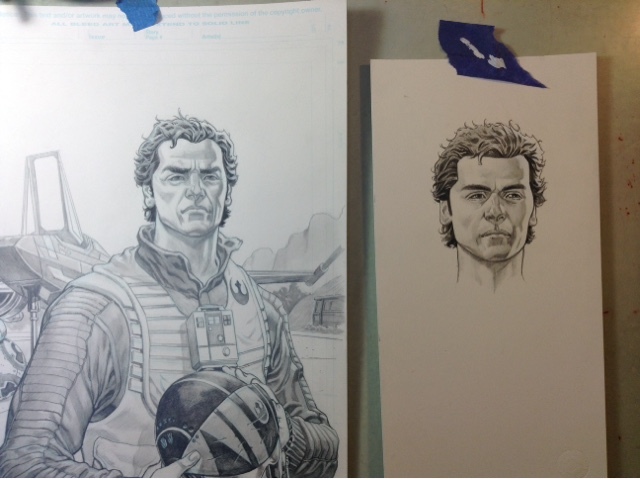 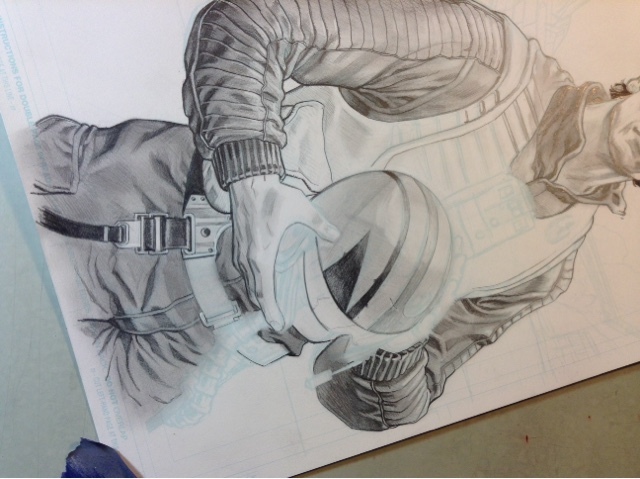 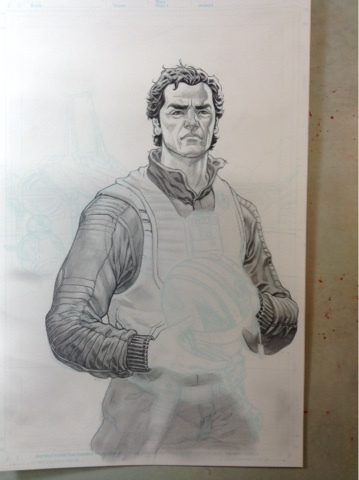 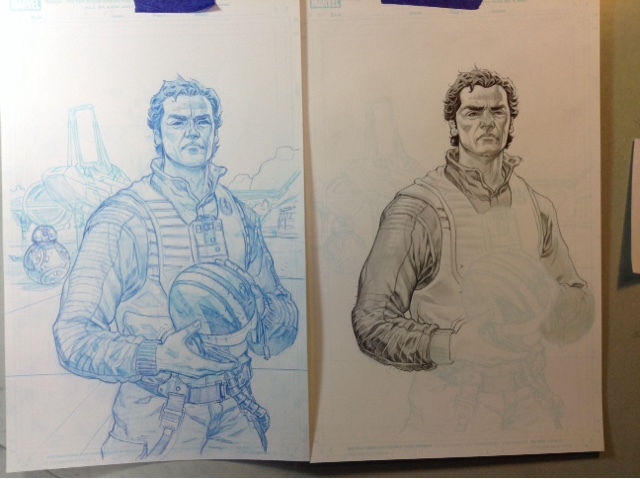 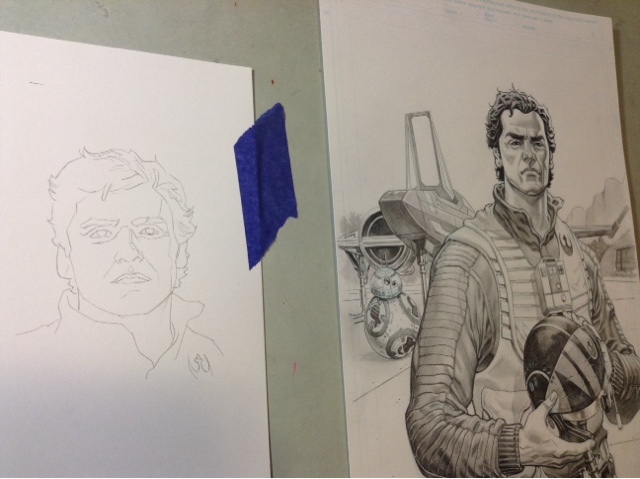 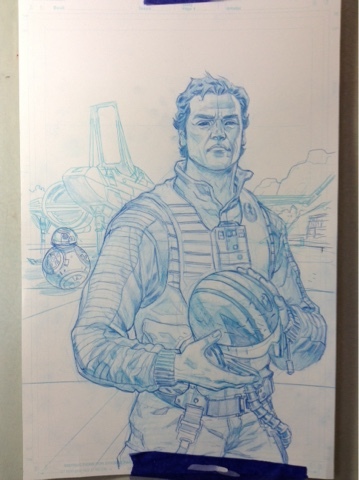 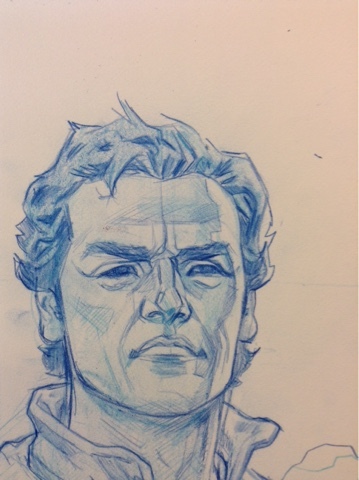 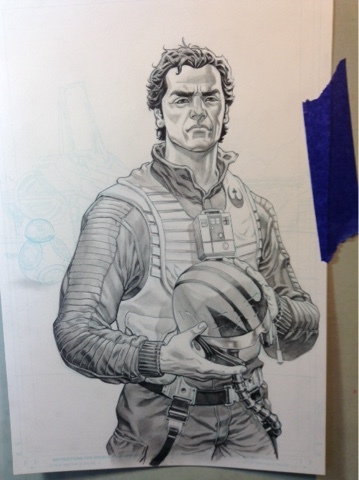 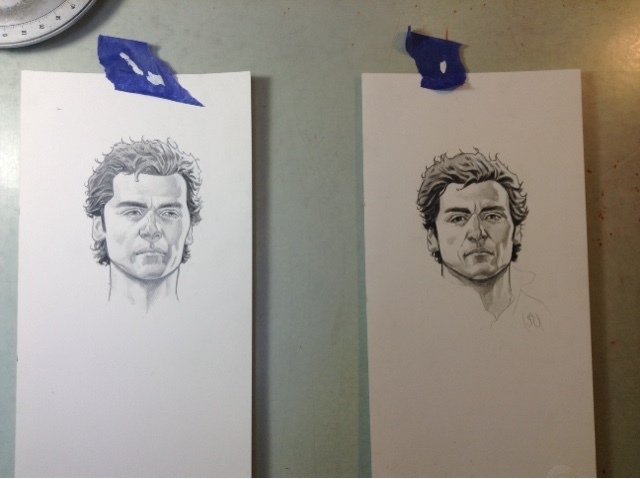 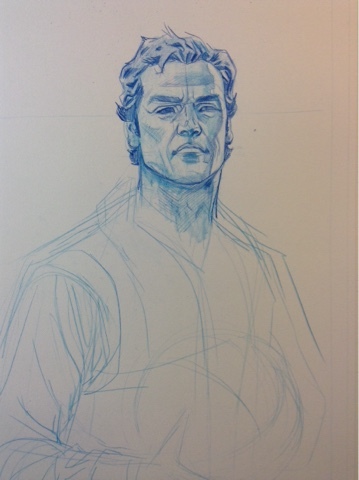 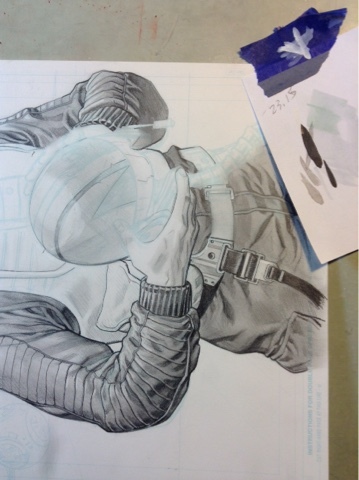 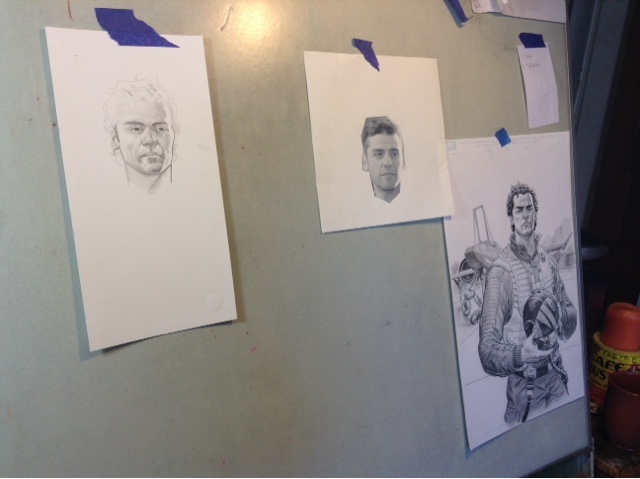 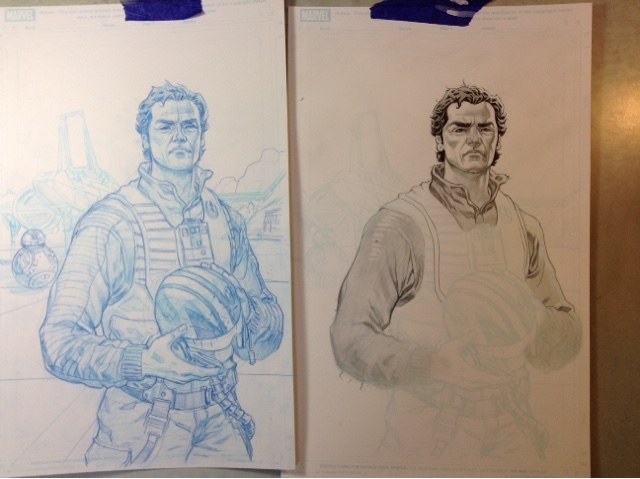 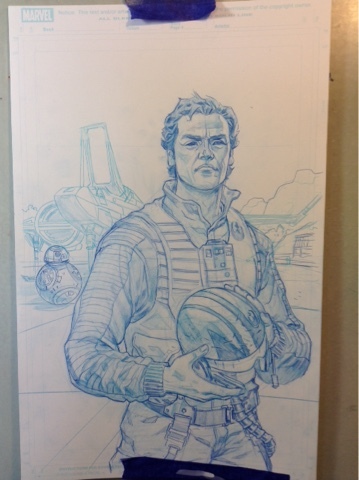 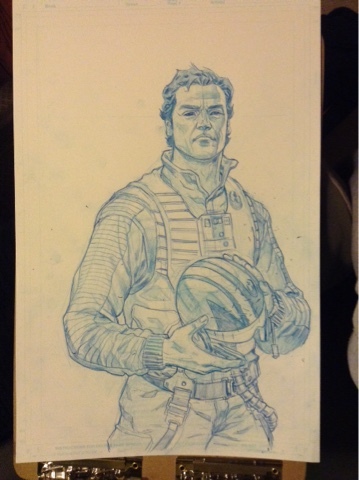 Here is a big, fat, honking making-of post for that Poe Dameron cover. 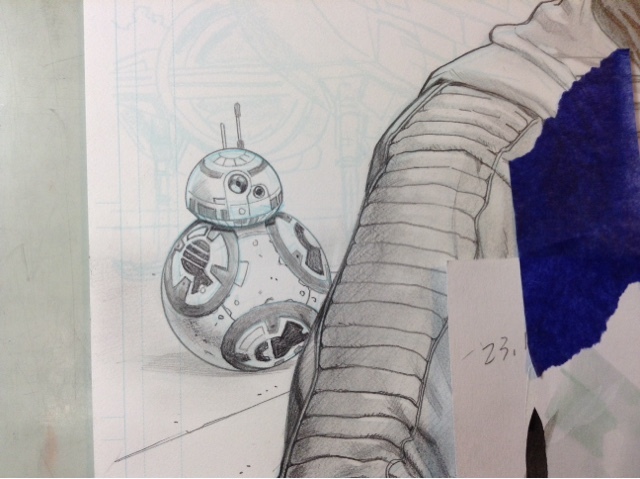 Watch closely, you'll see some mistakes and corrections I made along the way. 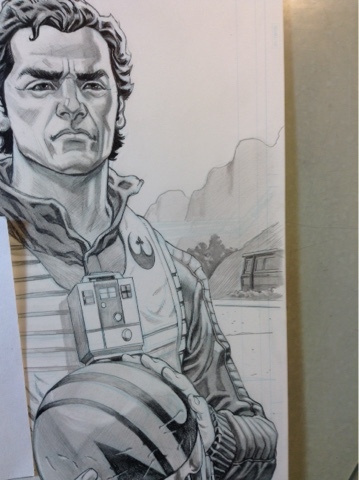 * Colors by my partner in crime, Jordie Bellaire. 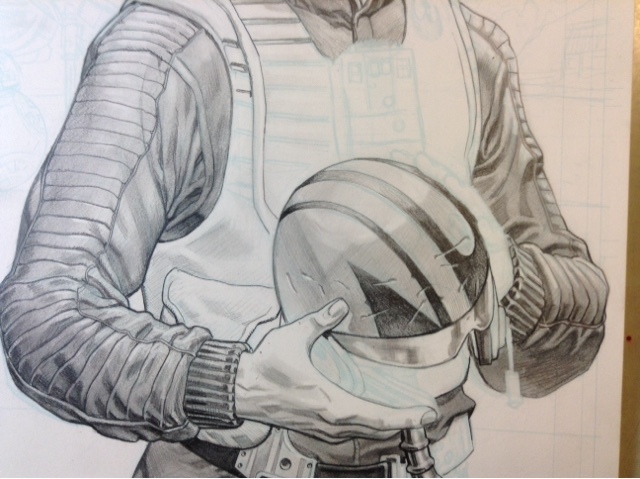 If you enjoyed this, share with your friends.